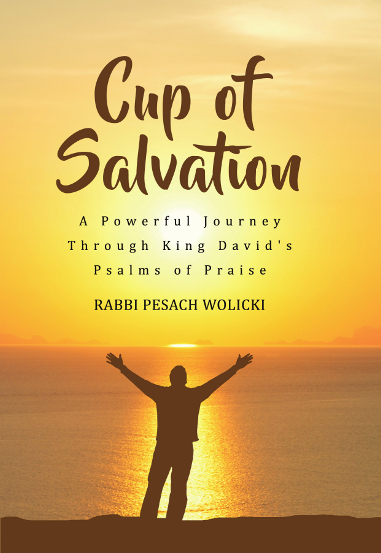 Cup of Salvation: A Powerful Journey Through King David’s Psalms of Praise – Cup of Salvation: A Powerful Journey Through King David’s Psalms of Praise is a careful study of the original Hebrew text of Psalms 113-118, also known as the “Hallel”, leading us on a journey of praise and worship for all that God does in our lives. Plowshares into Swords? 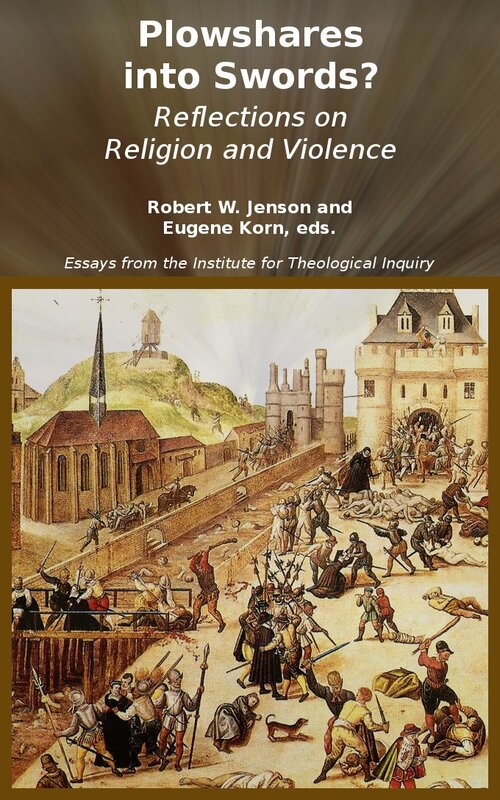 : Reflections on Religion and Violence – Religion today has proven to be both a blessing and a curse for the human family. The contemporary religious revival in politics, ideology and culture has brought with it extremism and violence, zealotry and conflict. 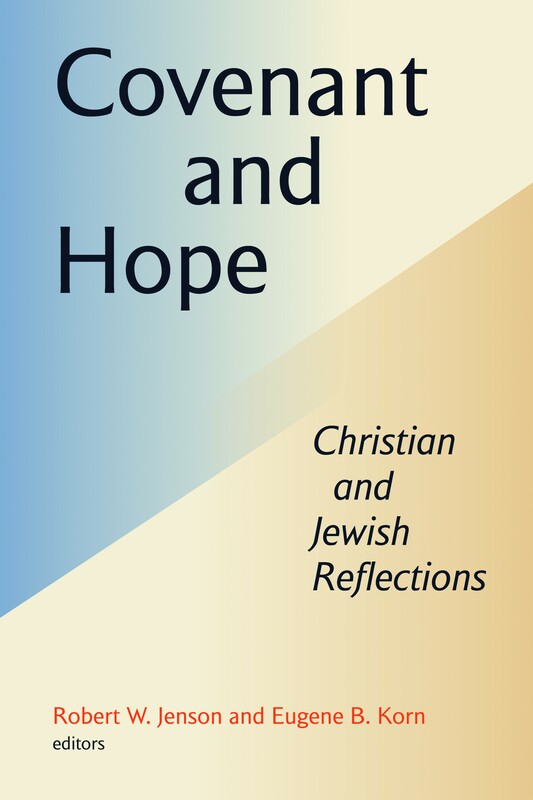 Covenant & Hope – CJCUC’s first academic publication represents a fresh approach to critical issues of interfaith conversation such as covenant, conversion, mission, Messiah, Christian anti-Semitism, sin and human flourishing. 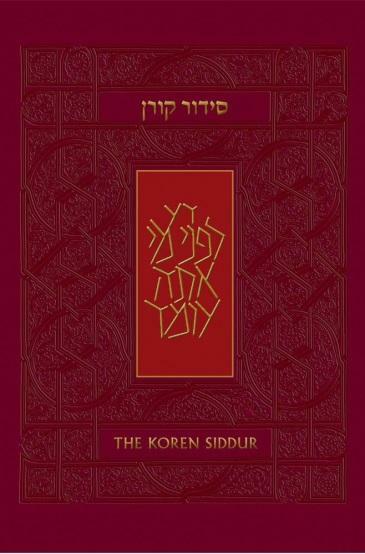 Koren Sacks Siddur – To attain an inner understanding of the Jewish People one must look to this book, The Siddur. 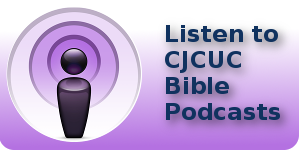 Defined by some as the true Jewish catechism, the Siddur holds the secret to Jewish belief. 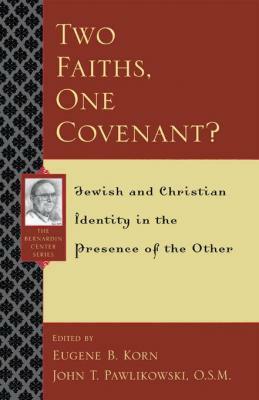 Two Faiths, One Covenant – The age of simply “getting along” has passed. This book discusses our ultimate beliefs: Who is the God to whom we pray? And what covenant binds us to this God and to our co-religionists? 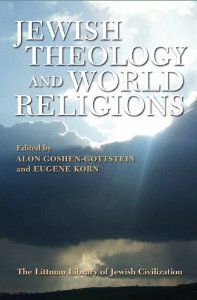 Jewish Theology and World Religions – This book explores the critical issues and advances the conversation of Jews and Jewish thought when relating to Christianity, Islam, Buddhism, and Hinduism. 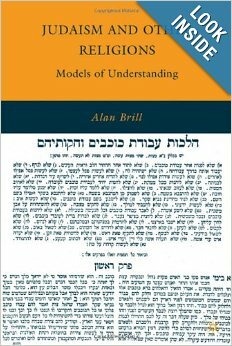 Judaism and Other Religions: Models of Understanding – Providing a fresh perspective on Biblical and Rabbinic texts, Rabbi Dr. Alan Brill offers new ways of thinking about other faiths. 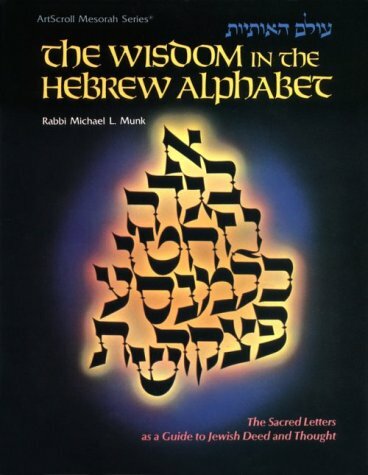 The Wisdom in the Hebrew Alphabet – Rabbi Munk delves into each individual Hebrew alphabet letter, why it has that particular shape, and the message it communicates to the world. Explore of the power behind the letters. 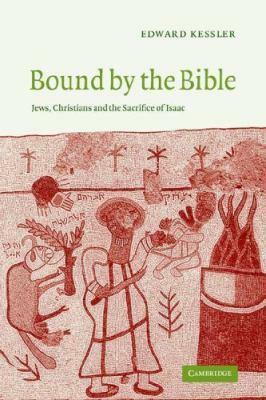 Bound by the Bible: Jews, Christians and the Sacrifice of Isaac – Ed Kessler has taken the binding of Isaac and shown how early Jewish and Christian interpretations were closer than once thought. 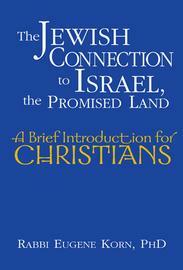 This richly documented study is a landmark in the necessary journey from disputation to dialogue. 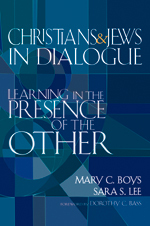 Christians & Jews in Dialogue: Learning in the Presence of the Other – This work helps members of different faith traditions to approach each other with openness and respect while confronting the painful conflicts in their history and theological misconceptions. 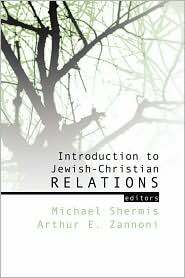 Introduction to Jewish-Christian Relations – The authors, representing Jewish, Protestant, and Catholic traditions, introduce the reader to the terms, content, and intricacies of inter-religious dialogue, the quest for better relations among all those who worship the God of Abraham and Sarah. 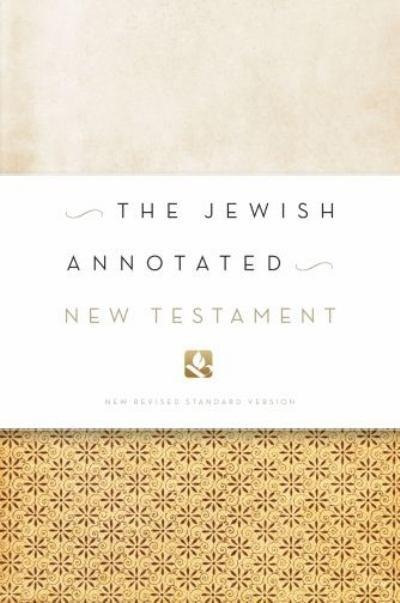 The Jewish Annotated New Testament – Amy-Jill Levine and Marc Brettler put the New Testament back into the context of their Jewish background and explain how these writings have affected the relations of Jews and Christians over the past two thousand years. 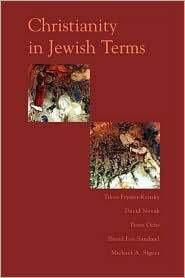 The Essential Talmud – The Bible constitutes the cornerstone of Judaism and the Talmud is its central pillar. 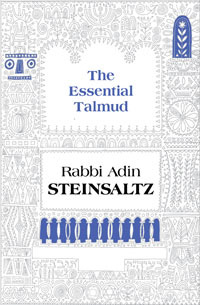 Steinsaltz puts the Talmud into context and charting its development and its importance to the Jewish people and their identity. 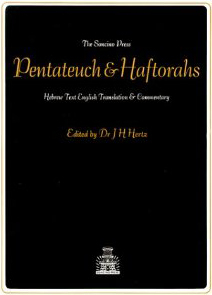 The Pentateuch and Haftorahs: Hebrew Text English Translation and Commentary – The Pentateuch in Judaism is divided into 54 portions, one to be read each Shabbat. This masterpiece is an excellent English translation. 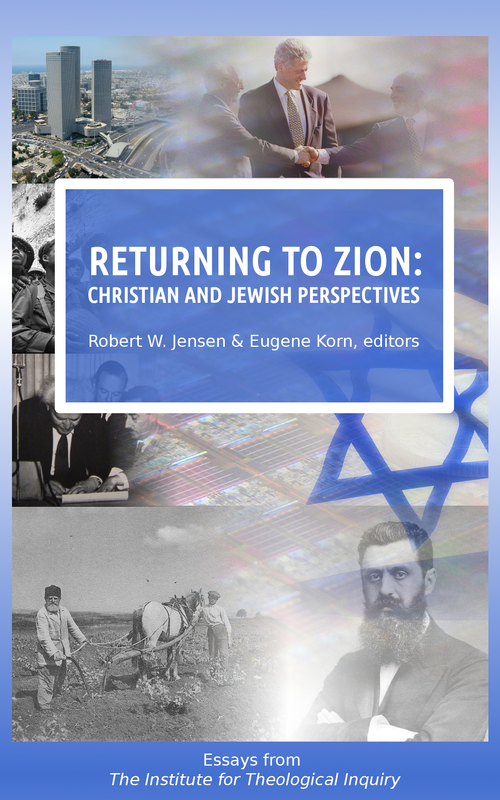 It provides great original insights as well as commentary of other Jewish sages. 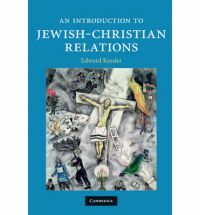 An Introduction to Jewish-Christian Relations – This introductory study sheds fresh light on the ongoing encounter between Judaism and Christianity, exploring key writings and themes from the Jewish context of the New Testament to the creation of the state of Israel. 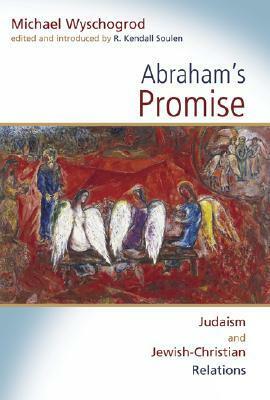 Abraham’s Promise: Judaism and Jewish-Christian Relations – This book captures the broad scope of writings by noted Jewish philosopher-theologian Michael Wyschogrod that includes topics on Sin and Atonement, Judaism and the Land, and Paul on Jews and Gentiles.